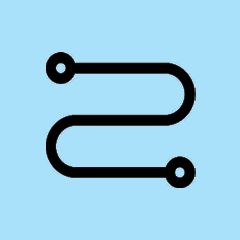 Point your mouse cursor on one of the symbols on the map to display more information on the event. 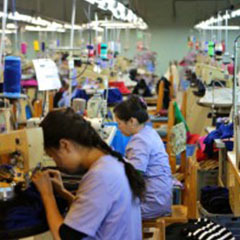 Albanian Vocational Skills Week 2019-2nd Edition The 2nd Edition of Albanian Skills Week & 5th Edition of National Skills Competitions. 8th RVTTI International TVET and Interdisciplinary Conference Under the theme "Implementing the SDG’s for Green Economies and Societies: The TVET Agenda" this conference brings together researchers, innovators, TVET fraternity and the industry for research paper presentations and discussions on the TVET direction on implementation of the SDGs. 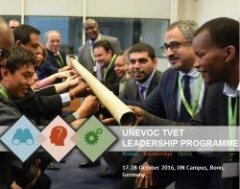 UNEVOC TVET Leadership Programme The UNEVOC TVET Leadership Programme addresses three key elements – “vision for change”, “knowledge for change”, and “skills for change” – in 8 modules over the course of 10 days. The Programme brings together TVET experts and participants in a highly engaging environment, including practical exercises, intense group work, and the sharing of experiences and case studies. International experts lead the modules and special lectures, explaining the latest developments in policy and practice, and present the latest knowledge in their respective fields. eLearning Africa 2019 International Conference & Exhibition on ICT for Education, Training and Skills Development. Under the theme the Keys to the Future: Learnability and Employability, eLearning Africa 2019 will focus on two of the most important keys needed in tomorrow´s rapidly changing global economy: learnability and employability. 2nd BIBB Conference on the Economics of Vocational Education and Training: Markets - Institutions – Systems The German Federal TVET Institute hosts its second conference on the economics of vocational education and training (VET) on November 7th and 8th 2019 in Siegburg. 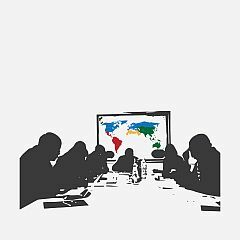 The conference will bring together researchers from all related fields to discuss the most recent empirical and theoretical results on this subject. Conference language is English, registration is open between 1st of August and the 28th of October 2019. National Forum on Technical and Vocational Education and Training reform in Mongolia The 2019 National Forum on Technical and Vocational Education and Training (TVET) Reform, organized in collaboration with the Mongolia Ministry of Labour and Social Protection, will focus on “Quality TVET Reform for Sustainable Development”. The UNESCO led forum aims to review and discuss the current alignment, gaps and challenges in Mongolia’s TVET sector policy and regulatory framework, strategies and plans and global priorities and framework. 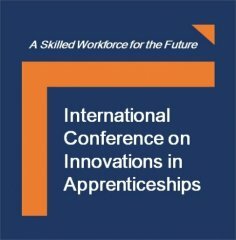 European conference on Qualifications, Standards and Apprenticeship The conference links BIBB research activities with current European priorities in the field of apprenticeships. It will gather around 60 experts from different European member states, European and national organisations or social partners’ organisations for an open dialogue on selected issues like quality in apprenticeship, ESCO or the development of apprenticeship in different contexts. So far altogether 15 countries will be represented. Click more for Registration Form. 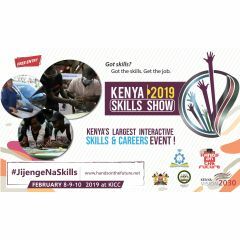 Kenya Skills Show-Hands on the Future Show Brings together stakeholders to show case innovations and new ideas in the Training, employment and technologies in the TVET sector in the Kenya. Enterprising Project Design Do you want your project to become less dependent on external funding? The world is changing and so is the nature of developing projects and programmes. It is no longer sufficient to just do ‘good’. Projects need to have an exit strategy and you need to know how to realise that. In this practical course, you learn how to turn current trends into opportunities. Source inspiration from best practices and get started with designing projects that make financial sense. The Skills Week aims to improve the attractiveness and image of vocational education and training. We want to showcase excellence and quality and raise awareness of the wide range of opportunities. 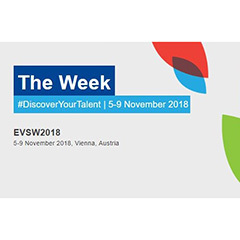 In addition to the events to be organised by the European Commission and the Austrian presidency, national, regional and local events will take place associated with the Week. 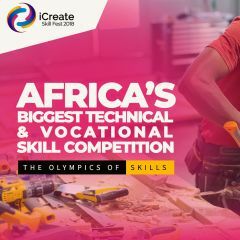 iCreate Skill Fest 2018 Africa's biggest technical & vocational skill competition. It is designed to create a conscious awareness for skill development while bridging the gap between unemployment and entrepreneurship and prepare the youth workforce for skills of the future. I CREATE SKILL FEST is set to act as a catalyst in promoting the advancement of technical and vocational education and training (TVET) in Africa. eLearning Africa 2018 - 13th International Conference on ICT for Development, Education and Training eLearning Africa is the key networking event for ICT enhanced education and training in Africa. Serving as a pan-African platform, the eLearning Africa conference takes place in a different African country each year, and the conference languages are English and French. 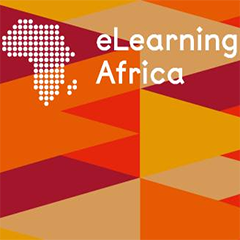 eLearning Africa attracts education professionals, investors and providers of education and training. 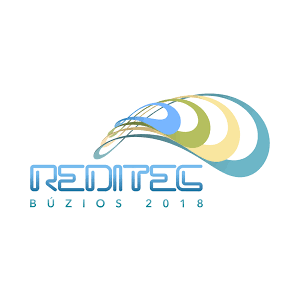 REDITEC 2018 | Work in the 21st Century - Globalization, Innovation, TVET: Paths and Challenges for Inclusion Instituto Federal Fluminense- CONIF, a UNEVOC Centre in Brazil is organizing the REDITEC 2018. This year, the conference will focus on the theme of work in the 21st Century, and will discuss the progresses made, and responses to future demands of society and the labor markets. UNESCO-UNEVOC International Centre and UNEVOC Centres from different regions will also be participating at the Conference. 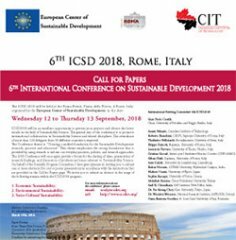 ICSD 2018 : 6th International Conference on Sustainable Development European Center of Sustainable Development in collaboration with CIT University will organize the 6th ICSD 2018. The Conference theme is: "Creating a unified foundation for the Sustainable Development: research, practice and education". 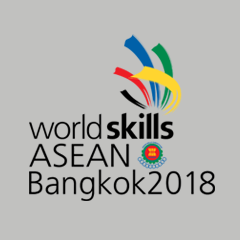 WorldSkills ASEAN Bangkok 2018 with ASEAN TVET Conference 2018 on 1 September. The ASEAN Skills Competition is the largest professional education event in South East Asia. Competitors from 10 ASEAN member states perform specific tasks for each of the professional skills. The TVET Conference will allow 300 representatives from international organizations, AMS governments, academia and industries to exchange experiences and practices focusing on relevant areas. 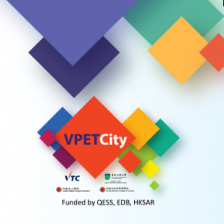 Launching Event of VPETCity VPETCity is the first open online learning and teaching platform for Vocational and Professional Education and Training (VPET) in Hong Kong. This platform signifies a collaborative effort of Vocational Training Council (VTC), The Open University of Hong Kong (OUHK), Caritas Institute of Higher Education (CIHE) and Caritas Bianchi College of Careers (CBCC) to raise the awareness and interests towards VPET and recognition of its value. 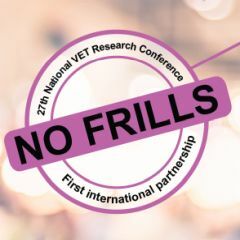 'No Frills' 2018 VET Research Conference - Aus NZ 'No Frills' is an annual Australian conference where researchers and practitioners in the vocational education and training (VET) sector come together to present, discuss and share information about key issues confronting the sector. The 2018 conference program will focus on the theme "Skills for a global future: working and learning together." 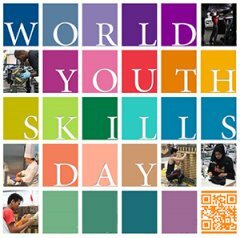 World Youth Skills Day In 2014, the United Nations declared 15 July as World Youth Skills Day. The day seeks to generate greater awareness of the importance of technical and vocational education and training and the development of other skills relevant to both local and global economies. It is hoped that it will contribute to reducing unemployment and underemployment among the youth across the globe. It aims to highlight youth skills development to draw attention to the critical need for marketable skills. Provide opportunities to deepen collaboration among key actors of apprenticeships at global, regional and national levels. 3rd International Congress on Vocational and Professional Education and Training This Congress aism to create better general conditions for the development of international cooperation in the area of dual-track vocational education and training. BIBB Congress 2018: Learning for the future The BIBB Congress will take place under the banner of "Learning for the future. VET of tomorrow - experience innovations". The event will be held at the bcc in Berlin with just under 1,000 VET experts from Germany and abroad. Managing skills in a time of disruption. 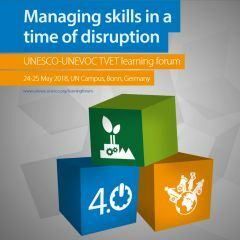 A UNESCO-UNEVOC TVET Learning Forum. The Forum (invitation only) examines the challenges and opportunities facing TVET institutions and systems, particularly in light of ongoing digital, climatic, and demographic disruptions. CIMQUSEF'14: International Conference of Quality Management in Education and Training Systems In 2018, and within the framework of the strategic orientations of Morocco, CIMQUSEF'14 has set itself the central objective of addressing the major issues that challenge the future of the African continent. To this end, the Moroccan Association for the Improvement of the Quality of Education (AMAQUEN), and the Research Group in Organizational Management (GREGO) of the Cadi Ayyad University, have agreed jointly, To put on the agenda of CIMQUSEF'14 the theme of the role of Education Systems, Training and Scientific Research in achieving the Sustainable Development Goals (SDGs2030) and those of the Agenda 2063 for Africa. Research-2-Practice Forum on Energy, Water Security and Climate Change in Africa The Research-2-Practice forum aims to provide a platform for experts/scientists, education leaders, decision makers, entrepreneurs, private and public sector, policy makers, civil society actors and institutions interested or active in applied and practice-oriented research for development to discuss state of the art, challenges and innovative solutions in the areas of renewable energy, water and climate security and build strategic partnerships in Africa. 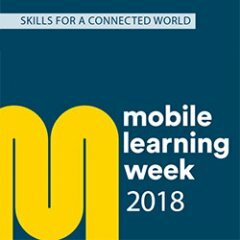 UNESCO Mobile Learning Week 2018: ‘Skills for a connected world’ Mobile Learning Week is UNESCO’s flagship ICT in education conference and the 2018 edition will examine how the education sector can help individuals cultivate the digital skills and competencies needed for life and work. At a moment when digital skills gaps are growing across lines of income, gender, geography and language, Mobile Learning Week will highlight policies and practices to ensure all people can use technology for empowerment and that no one is left behind. Social Entrepreneurship, Youth and Vocational Education Forum: Liverpool 27-30 March 2018 The conference will provide Youth and Vocational Education practitioners working within the field of social innovation and entrepreneurship with the opportunity for networking and sharing ideas, tools, methods, challenges and good practice, especially focusing on using social enterprise as a way to encourage and enable young people to sustain their entrepreneurship life skills. 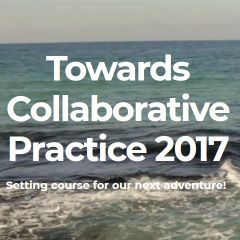 Based on non-formal learning approaches which encourage your active participation with room for sharing good practice and expressing yourself , the forum will be an exciting mix of presentations workshops and field visits. Conference “Future of Education and Youth Work: Approaches and Practices around the World” The aims of the conference are: 1) To attract and analyse different definitions of Youth Work, 2) to Offer space to Anthropological approaches to Youth Work 3) To host the presentation of distinct Youth Work practices, 4) to facilitate a debate on various field work experiences from different contexts, 5) to juxtapose practitioners’ and researchers’ perspectives, 6) to consider comparative macro, meso and micro analyses on Youth Work theories, policies, practices and challenges and, 7) To bring together approaches by project managers and trainers from the field of youth. 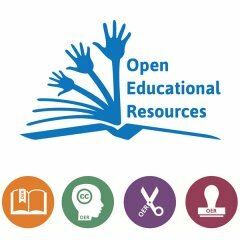 UNEVOC virtual conference: Open Educational Resources in Vocational Education and Training UNESCO-UNEVOC has worked with UNESCO OER Chair Robert Schuwer and Ben Janssen to conduct a study on the status and prospects of OER in TVET. Now they will moderate this virtual conference to discuss the outcome of the findings and to see how the promises of OER can be realized in TVET. The experience will be enhanced with Webinars. All stakeholders are invited to join: policy-makers, teacher trainers, teachers, trainers, etc. Participation is free. 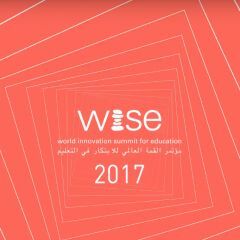 2017 WISE Summit This year’s theme, Co-Exist, Co-Create: Learning to Live and Work Together reflects the commitment of WISE to address important education challenges in times of disruption and economic uncertainty stemming from conflict, mass migration, growing inequality, on-going, rapid technological change and other forces. Virtual conference on 'Pathways between technical and vocational education and training and further education' The topic, of 'pathways', that make it easier for graduates of TVET to enter different forms of postsecondary and higher education, has become very prominent. It is also the subject of a current UNESCO project, involving case studies and a policy paper, that will come out in 2018. 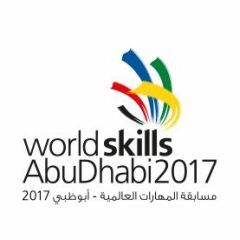 WorldSkills Abu Dhabi 2017 The world's most important vocational skills competition will feature 51 Skills competitions in six core skill sectors: Construction and Building Technology, Creative Arts and Fashion, Information and Communication Technology, Manufacturing and Engineering Technology, Social and Personal Services, Transportation and Logistics. ICT for Teaching and Learning in TVET Systems In-Country Program organized in cooperation with CPSC Manila. 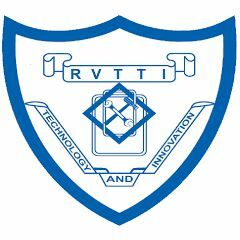 Capacity Development for Green Champions Workshop to develop Green Champions in TVET Institutions in West, East and Southern Africa, to be hosted by Rift Valley Technical Training Institute (on invitation only).